﻿ MCN Fleet: How much does a 125 Duke 1st service cost? The 125 Duke stripped down ready for her 1st service. The KTM 125 Duke getting a wash before the service. After 600 miles added to the clock, the KTM 125 Duke I'm running as a long-term test bike this year, is now ready for her first service. During the KTM's first service I managed to have a chat with KTM Technician Matt Sloman. From my understanding the first service is quite simply, especially for a small cc bike.  However this can still have you waiting three hours. "We did a first 600-mile service and updated the software on the engine electronics ECU," Matt explains. "The reason for this was the factory are always testing to improve characteristics on all bikes. In this case the 125 Duke." He continued: "The service probably took two hours and a half. As part of the service you need to check the valve clearances and they needed adjusting which adds a little more time. The software update takes around 20 minutes to do." A job like this for a qualified KTM tech is not a difficult on and for Matt this is one of his day-to-day jobs. What takes longer in some instances is if you have to ride your bike to get it serviced. 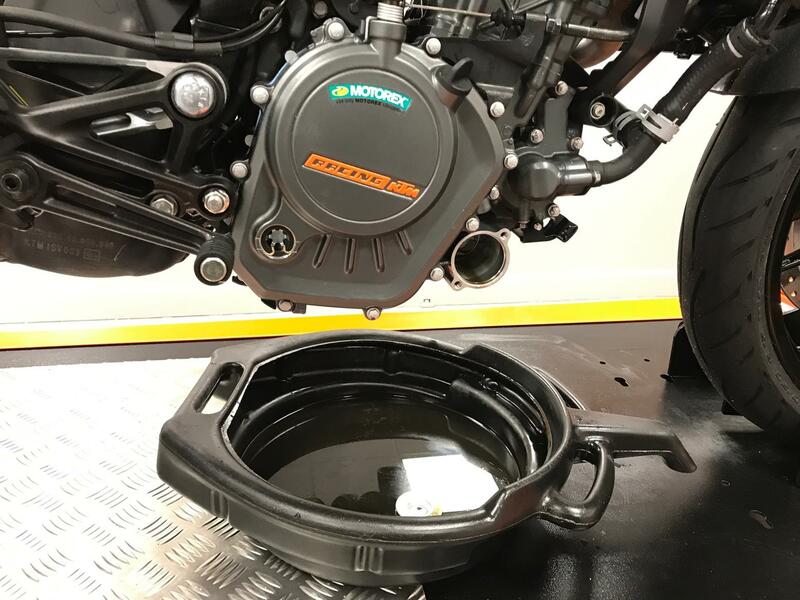 If you find yourself unable to take your two-wheeled pal in a van to your dealer to a service, the technicians will often have to wait for the bike's engine to completely cool down. before they can start working on it. Matt added: "If the bike is at full riding temperature you could be waiting a good two to four hours on a warm day to let the engine completely cool down. "But as you brought the bike in a back of a van I didn't have to wait for the engine to cool down before I checked valve clearances." 5/6 hours later and Doris the Duke was all sorted and I had the most pleasant ride home from Silverstone (KTM's HQ). A complete relief after my manic week of clocking miles during my lunch breaks to reach 600 miles for the service in the first place. Did the 1st effect the baby Duke's performance? I have genuinely noticed the 125 now reaches 70mph a bit better. In fact being a couple of weeks without her, on a loan bike, I realised how acquainted I have become with my Duke. Having noticed the power no longer tops out at 68mph in 5th gear, I'm able to reach 6th gear, without a slump, and stay in 70mph on the motorway on this 124.7cc engined machine. 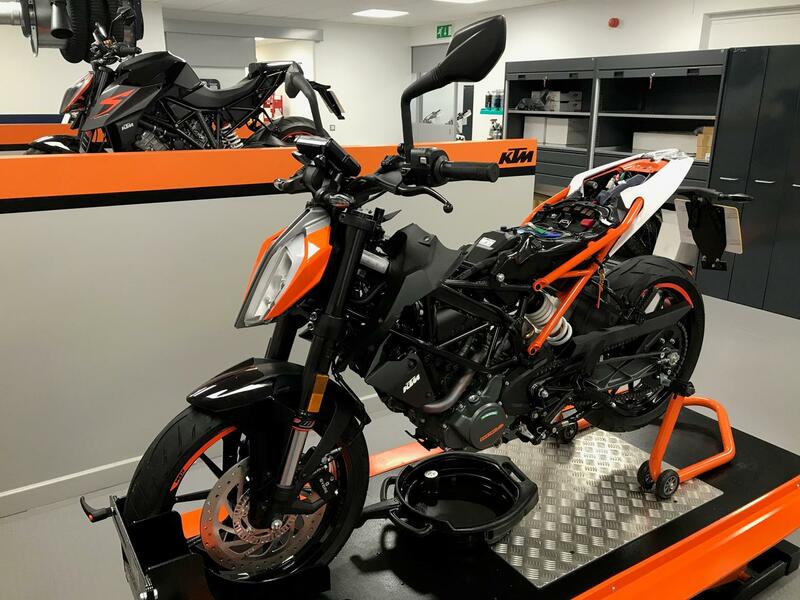 How much would a KTM 125 Duke service cost you? I was curious to ask about prices for services so called up KTM's Digital Marketing Manager Ross Walker, who the MCN team has met several times at MCN events like MCN Festival and at the annual Carole Nash MCN London Motorcycle Show. I ask: "So how much does a first service cost?" To which he replies: *Sighs* "That's actually a difficult question. The biggest element of a service is the labour." What I understand from Ross is that the bigger engine capacity the longer the service. But then the bigger the bike the more miles it has to have done before it's serviced. For example some of KTM's adventure models require the bike to reach around 10,000 miles before it's second service. My 125 Duke's first service costs around £250. That's for 600 miles and is classed a 'minor service'. A bigger service of between 4-6,000 can cost around the £400 mark and is put under a bigger service bracket. Then Ross brings up the very valid point of it depending on the KTM customer's finance deal. From his knowledge the number of services people have also depends on how the owner has purchased the bike. According to Ross, most take out a PCP deal for three years and tend to get a new bike after that. So depending on the finance deal also affects the service details. Perhaps something to note when buying a bike - See if you can get a free service in your package? With more intrigue, I called up a local KTM dealer — Gear4 Motorcycles — to see how much a first service would cost me. Unable to get an exact price, but really useful nonetheless, the service team informed me that for 600-mile service, for two hours labour, plus oil and filter changes, would cost me around £160 including VAT. I was also pleased to hear that Gear4 have spaces for the upcoming weeks for a service, meaning I wouldn't have to wait long to get me service. Some service departments can get very busy in the summer, so definitely plan ahead! And lastly Gear4 said, if I brought the KTM to them first thing in the morning I'd be "out by lunchtime". Once again, plan ahead. This July I rode from Oundle (Cambridgeshire), to Interlaken (Switzerland) and back on my 125 Duke. The 125 Duke stripped down ready for her 1st service. 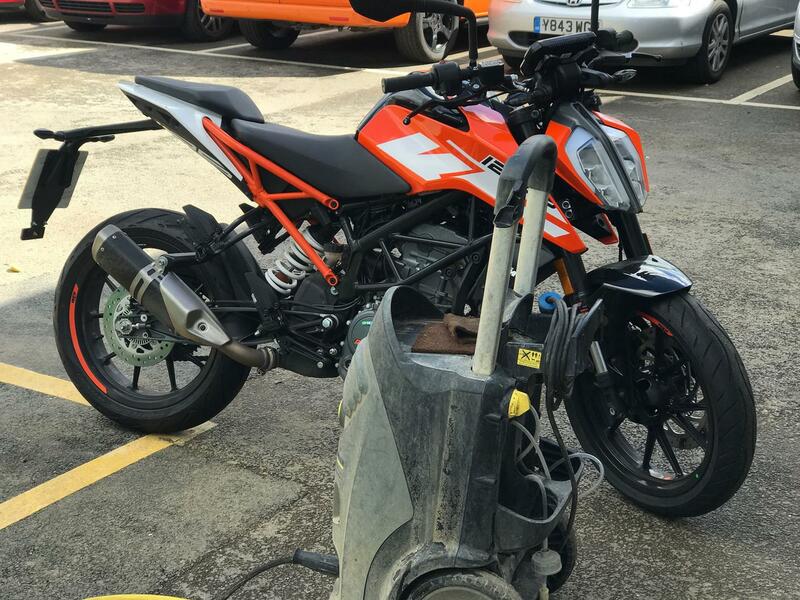 The KTM 125 Duke getting a wash before the service.